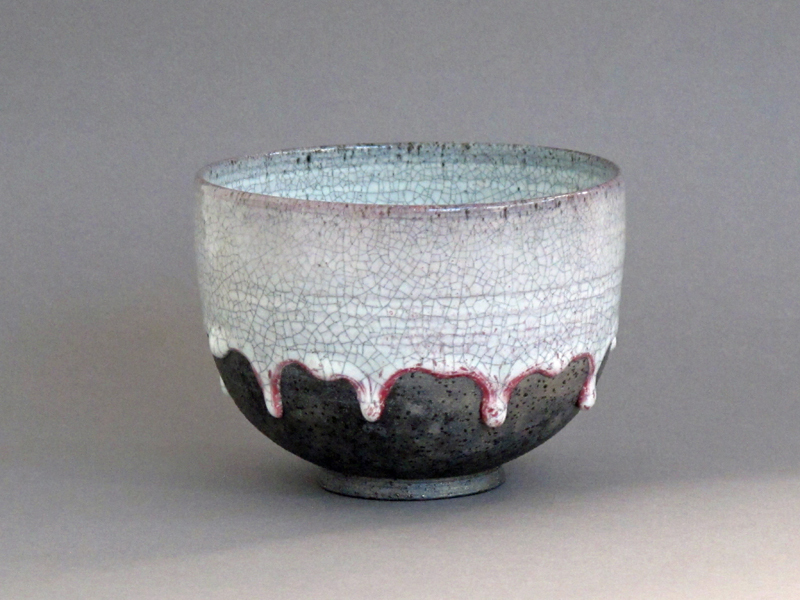 Juliet Ball has been a studio potter since finishing her training with the C.N.I.F.O.P. 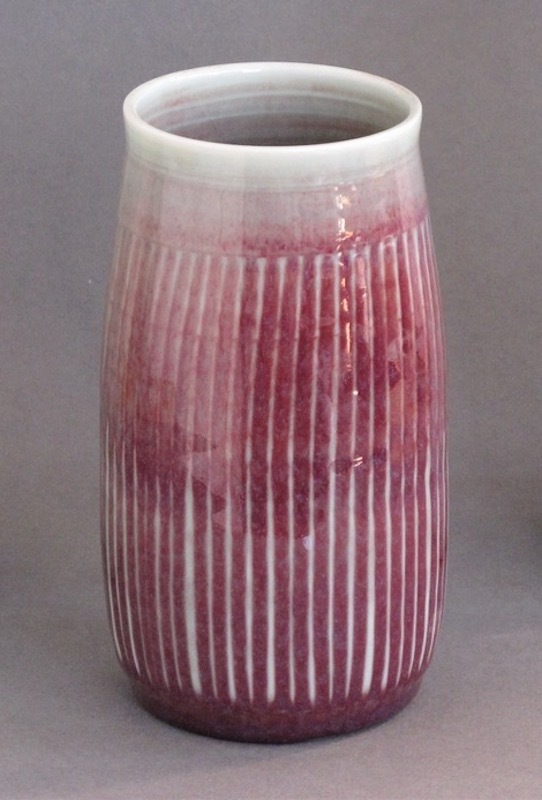 (Centre National d’Initiation, de Formation et de Perfectionnement de la Poterie et du Grès), in the Burgundy region of France, in 1990. 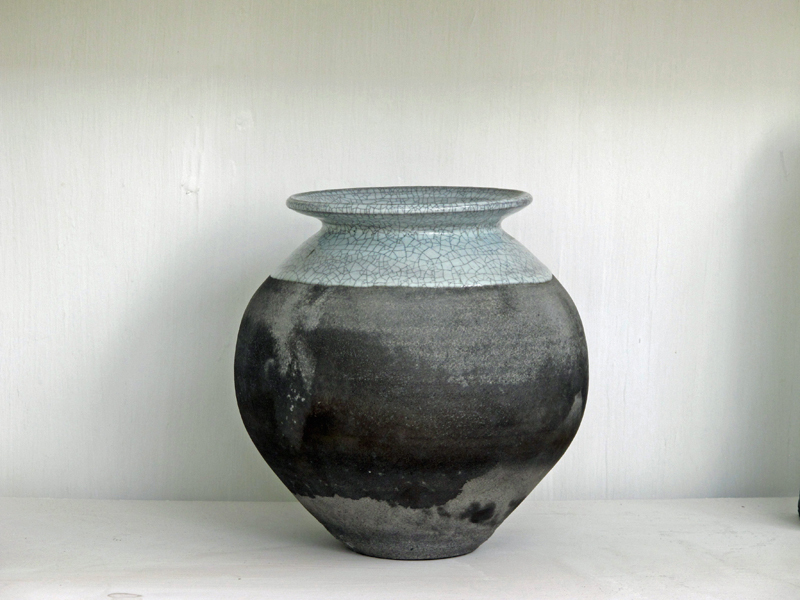 This region, with its large deposits of high quality clay, ochre and huge forests for firings, has a long tradition of functional pottery making and Juliet had contact with some of the last of the old local potters and their techniques. 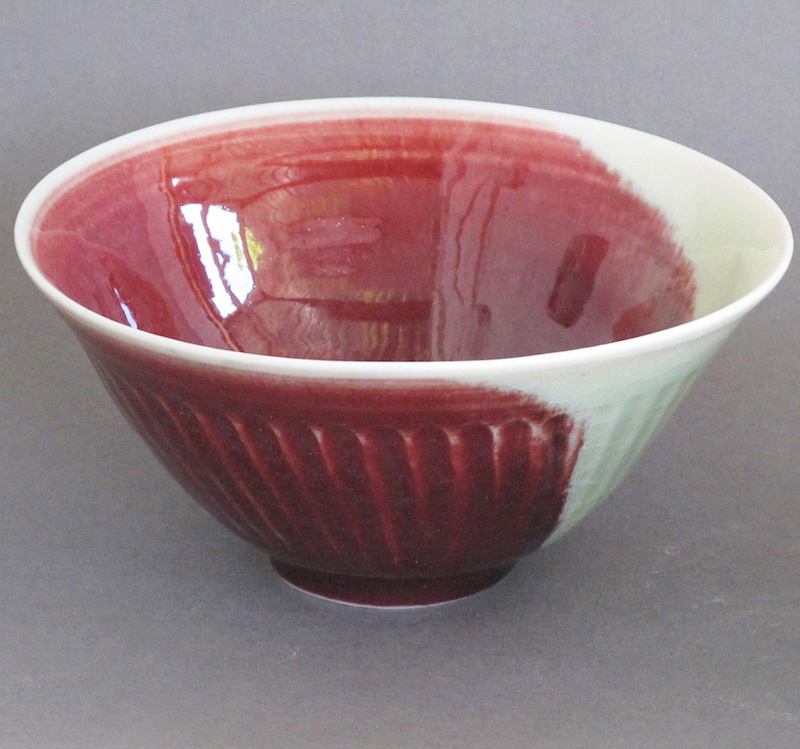 She worked with ‘Poterie du Carbassou’ in Rasiguères and participated in the ‘Journées de la Céramique de Belesta’ before setting up ‘Poterie des Arènes’ in the Catalan region of France where she participated in many exhibitions and potters’ markets. 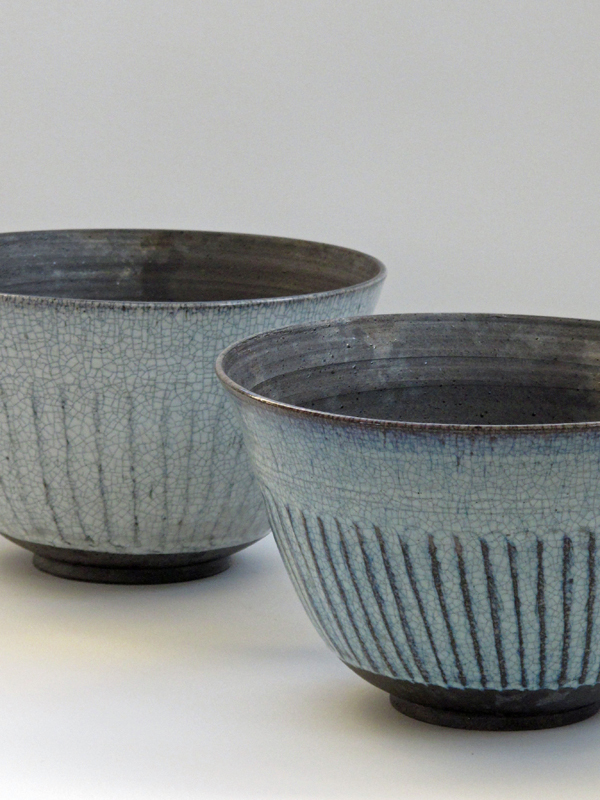 Juliet Ball worked to develop her functional studio pottery in France for 12 years, concentrating on simplicity of form, set off by ash glazes in stoneware and porcelain. 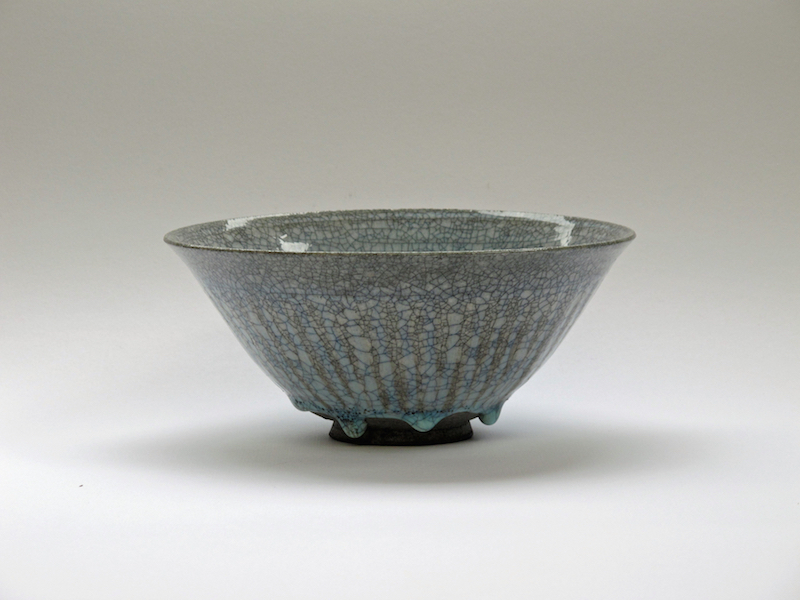 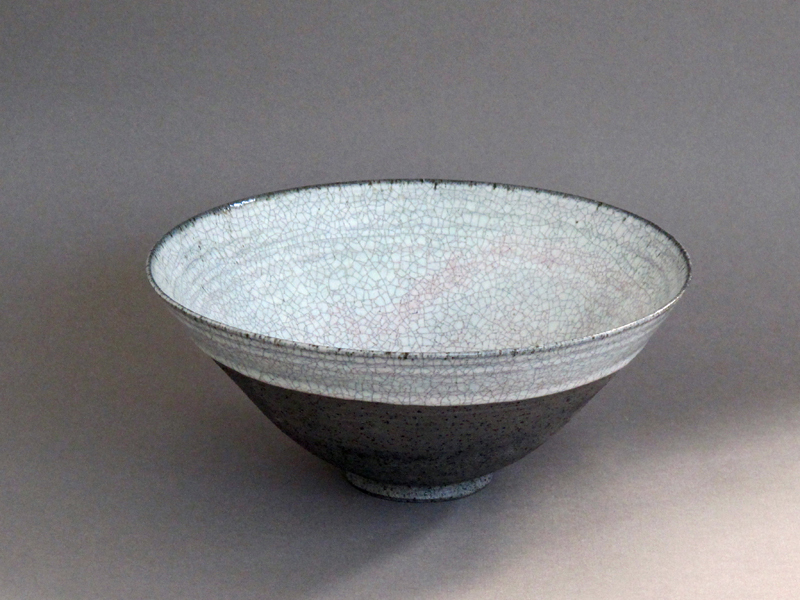 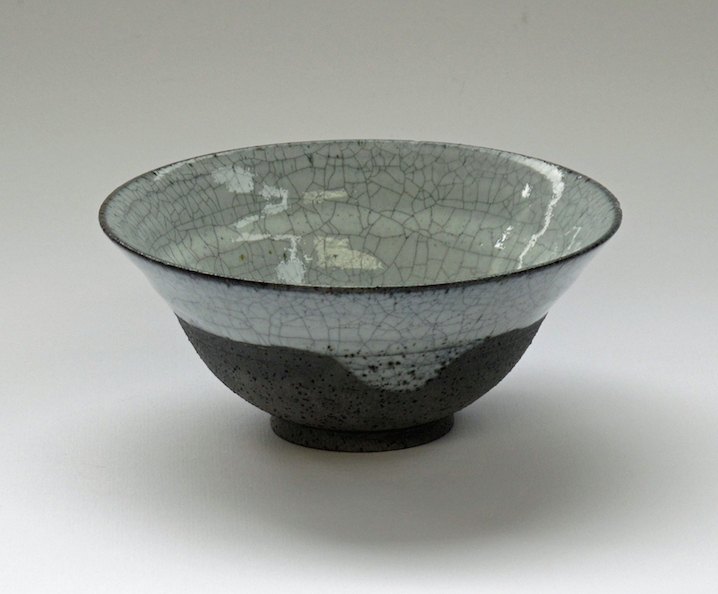 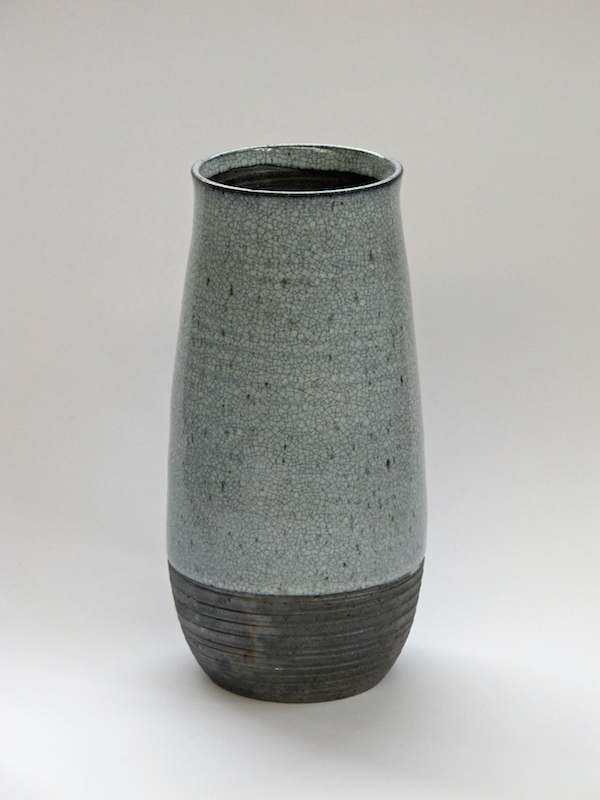 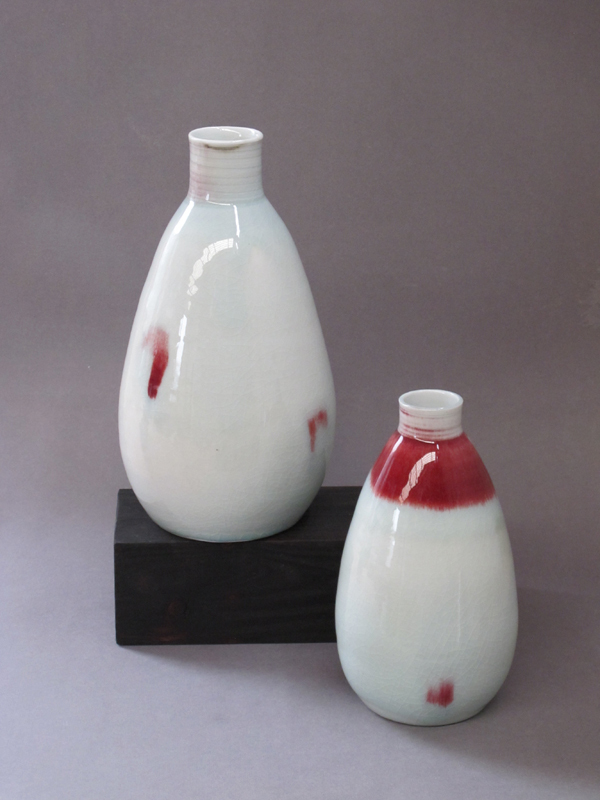 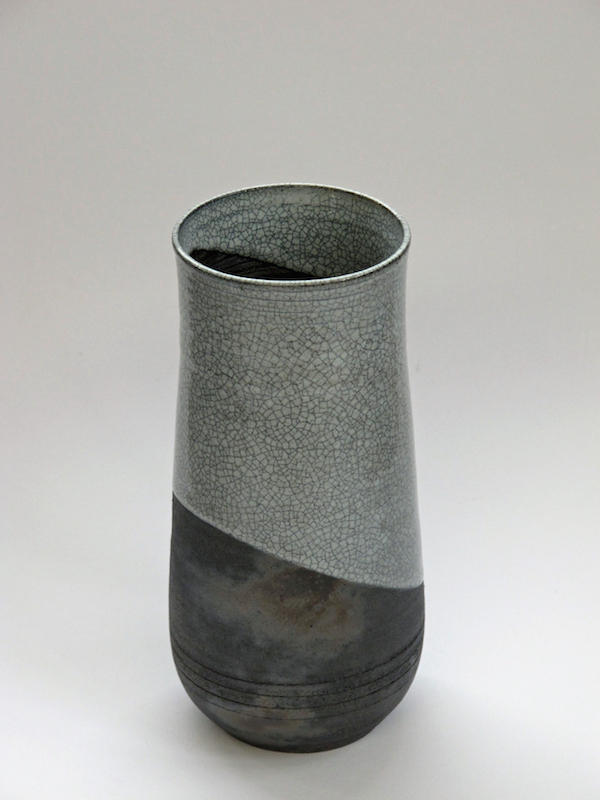 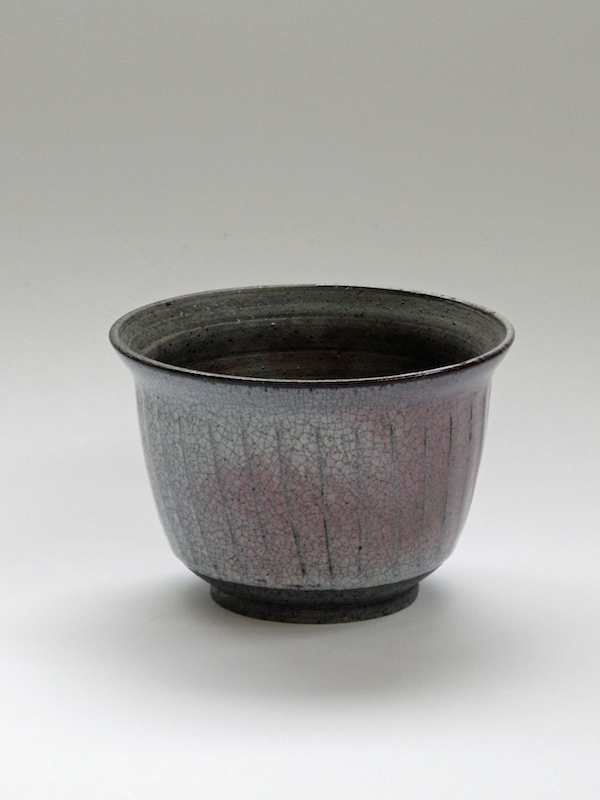 After moving to Ireland in 2003, she established ‘Cloonmore Pottery’ where she continues to explore and combine elements from different ceramic traditions: ash glazes; high-fired stoneware and porcelain; Chinese and Japanese glazes and smoke-firing techniques.